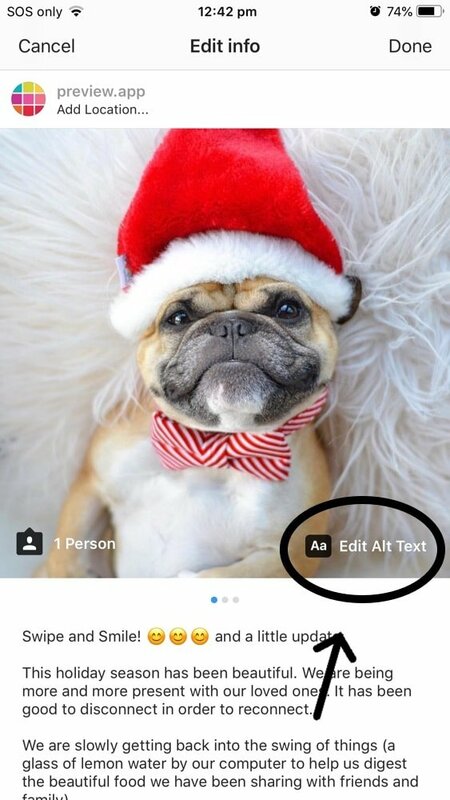 ALT text on Instagram Photos: How to use it Like a Professional? 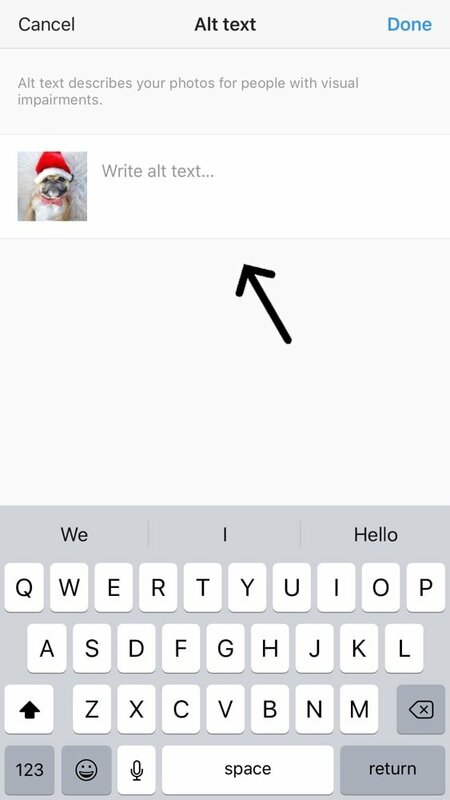 This is a huge new Instagram feature: the ALT text on Instagram photos. What is the ALT Text feature for? How to add ALT text on new and old photos? What should you actually write? In Internet language, “ALT” means alternative. So “ALT text” mean “alternative text”. ALT text is the alternative to your photo in case your photo doesn’t not load on a website (for example). Instead of seeing the photo, people will read your alternative text. Your alternative text should describe what is on your photo (this way people don’t totally miss out on your content). If you don’t write an alternative text for your photo, people will miss your photo and your alternative description. But ALT texts have a much bigger purpose than just providing a description. ALT texts are everywhere. They are on every websites on the Internet. And now on Instagram. You might not “see it”, but it is very important and powerful. 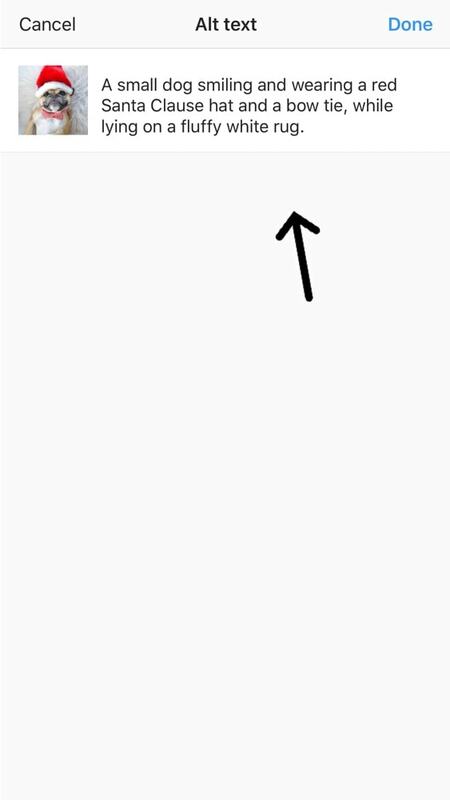 What is the ALT text for? 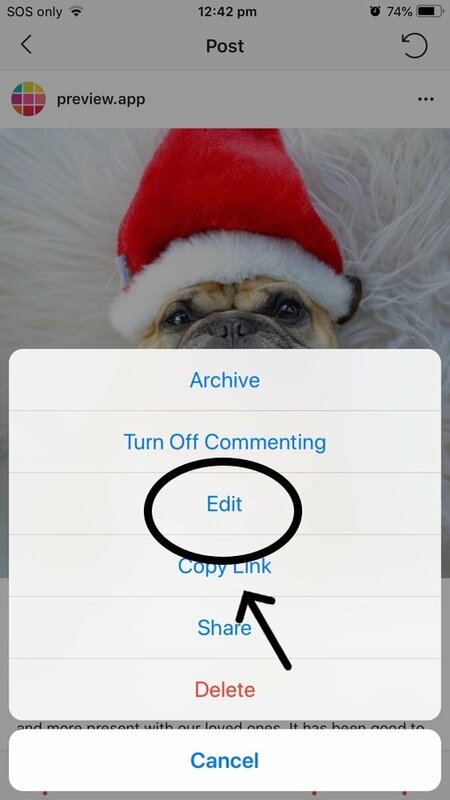 The ALT text is not a “copy and paste” of your Instagram caption. The ALT text is used to describe exactly what is on your photo. Why bother adding a ALT text on your posts? 1. It helps people who can’t see “see” your photo. Think about it: Instagram is a visual platform. Plus, we usually don’t describe a photo in the caption. This makes it harder for people who can’t see (like blind people) to relate to your story. If you write an ALT text, people will use it to understand what is on your photo. Their phones (thanks to the awesome “screen reader” feature) will read the ALT text for them. 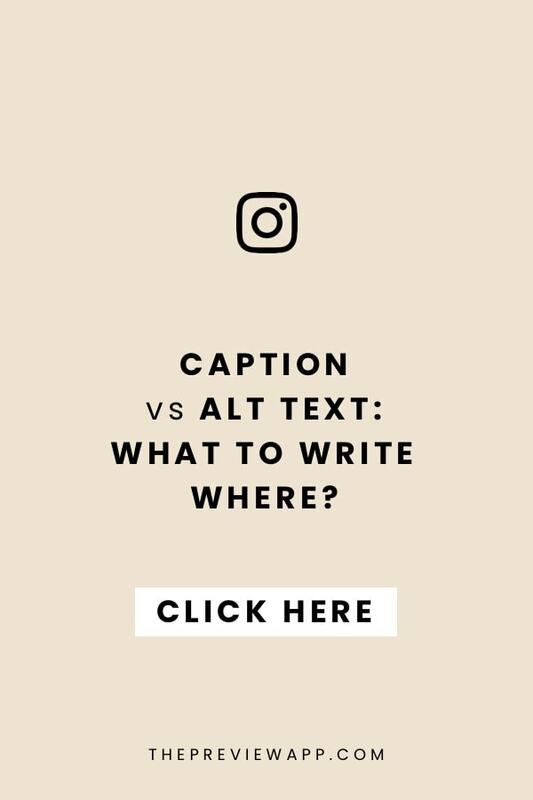 The ALT text is your way of giving people more context to understand not only your caption, but also your account and after all… you. How awesome is that?! You’re basically making your content, your creativity and yourself accessible to even more people in the community. 2. It helps the Instagram algorithm understand what is on your photo. 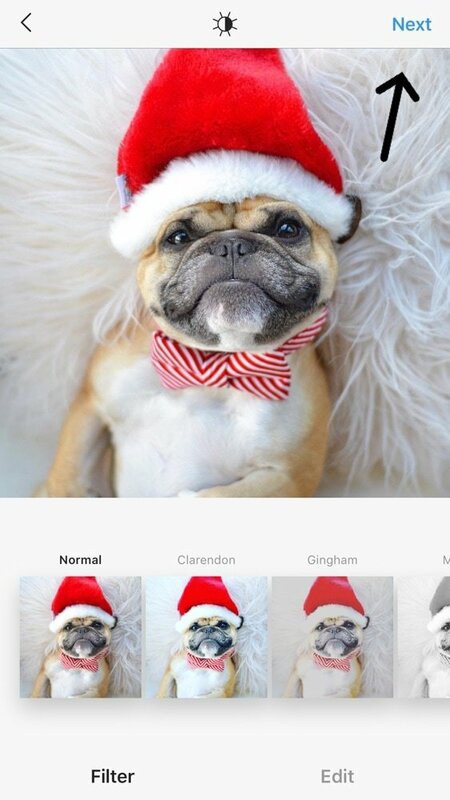 Instagram has been using an image recognition technology to “see” what is on your photo. This technology helps Instagram show your post to more people who like your kind of content. This is awesome to make sure your posts are seen by people who actually care about what you post (and not random people on Instagram). Now with ALT text, the algorithm can become even more powerful and useful to help you grow your account in a natural way. 3. It helps you grow your Instagram account using Google. Instagram SEO is real! It’s here! Are you new to SEO? “SEO” means “Search Engine Optimisation”. It sounds complicated but it’s actually very easy. SEO is a strategy people use to grow their website online – so that you see their website first when you search for something. Now the same is happening for Instagram (let’s call it “Instagram SEO”). As part of your SEO strategy, ALT text are very important and useful. You need to use good keywords in your ALT text. You need to use keywords people would type on Google to find your photo. Does it make sense? 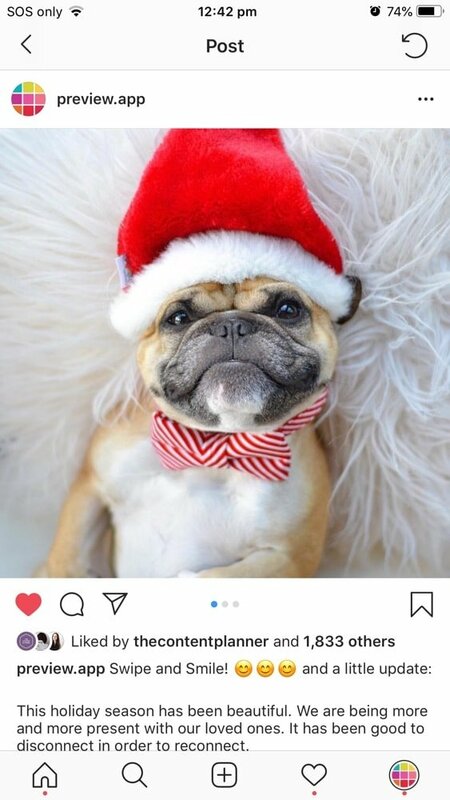 For example, if people are searching for “funny dog photo Christmas”, the photo of your dog with a cute Santa hat can appear in the search results on Google. This means that your Instagram post can live a life beyond Instagram. Your photo can go viral on the Internet (not just on Instagram). Isn’t this amazing? Click here to read all our Instagram SEO tips. Instagram wants everyone in the community to be able to interact with each other, including people with visual impairments. 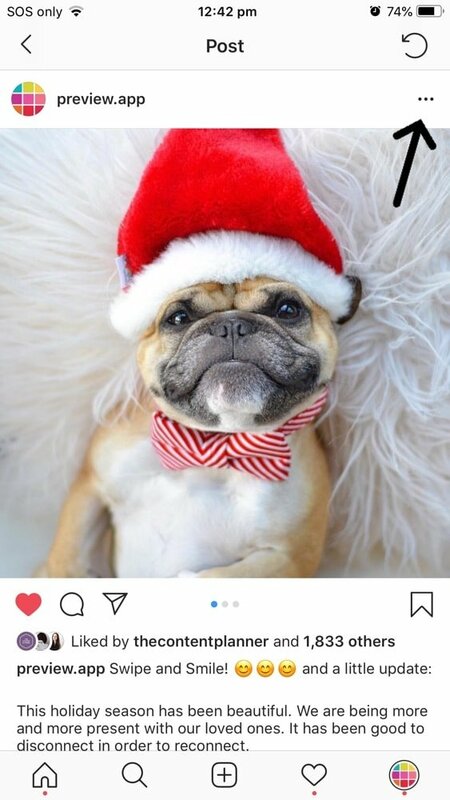 So if you don’t add an ALT text, Instagram will automatically add one for you using their own technology. Their image recognition technology will “scan” and “guess” what is on your photo and then write an ALT text for you. We are not sure how accurate the technology is yet, but we know for sure that you are better than a software 🙂 So if you can, try to add your own ALT text on your photos. After all, you are only one who knows exactly what is on your photo, what is important about this photo and what you want people to focus on on your photo. 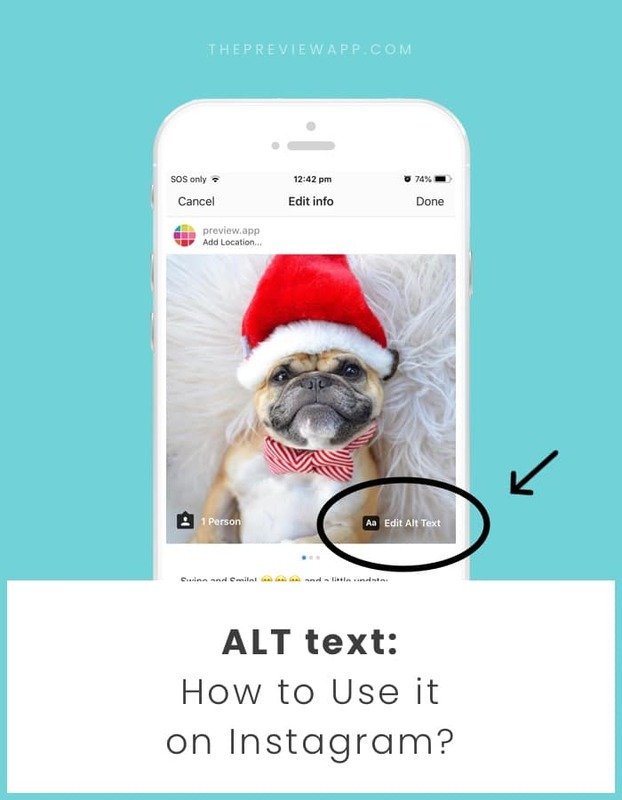 I will share some tips about how to write awesome ALT text at the end of the article. 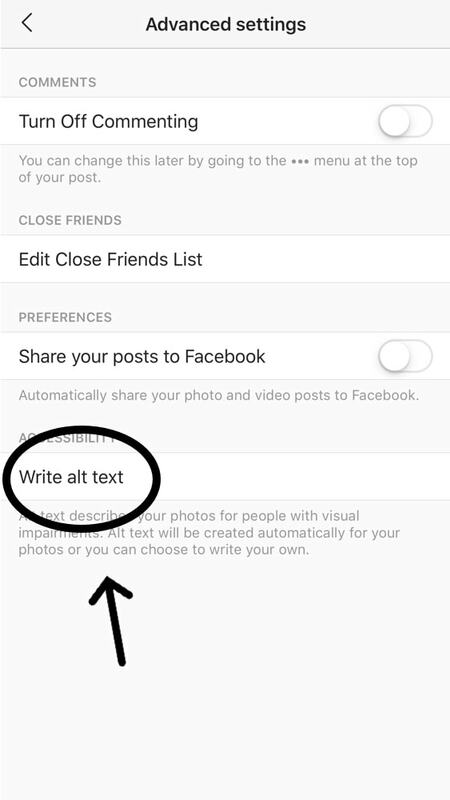 But first, let’s look at how to add ALT text on your old and new Instagram posts. PS: Special shoutout to our friend @gusgusinthecity for the photo. Note: You can write a maximum of 100 characters to describe what is in your photo. If you want to add ALT text to some of your older posts, you can. When you write your ALT text, think about the person who needs it and the algorithm who reads it too. Note: The ALT text maximum character limit is 100 characters. It is strongly recommended that alt text be 125 characters or less to ensure compatibility for popular screen readers. “Imagine someone is sitting next to you as you scroll through Instagram and they point at a photo and ask what it is. Chances are, you’ll give them a one or two sentence description that is perfect for writing as alt text” (awesome tip by Perkins School for the Blind). Make sure you focus on what you want people to remember about your image. Is there an important text on your photo (like a signage or quote)? Write out the text. Write who is on the picture (especially if you have a personal account). For example: Alex and Andrew smiling and sitting on the sofa. Use keywords (for example, if you are a travel blogger, use the keyword “travel blogger” in your alt text to increase your chances to reach people who love following travel bloggers). 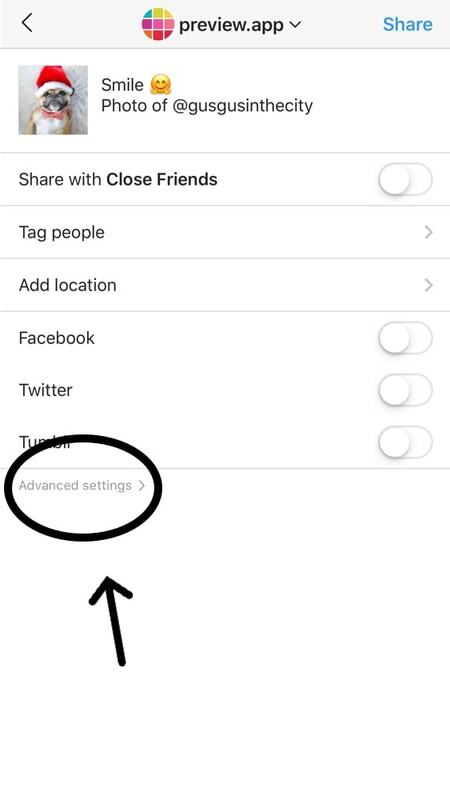 This last tips is for you if you use Preview app to plan your Instagram feed. It’s just one little extra step before we press the “Share” button on Instagram. We try our best to add an ALT text on our new post. That’s it for now. I hope you found this article useful. If you have other tips to share with everyone, please don’t hesitate to write them in the comments. Until next time, see you on Instagram!